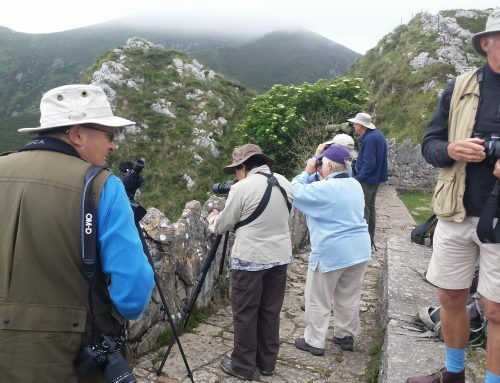 Birds and Butterflies in the Picos de Europa National Park. 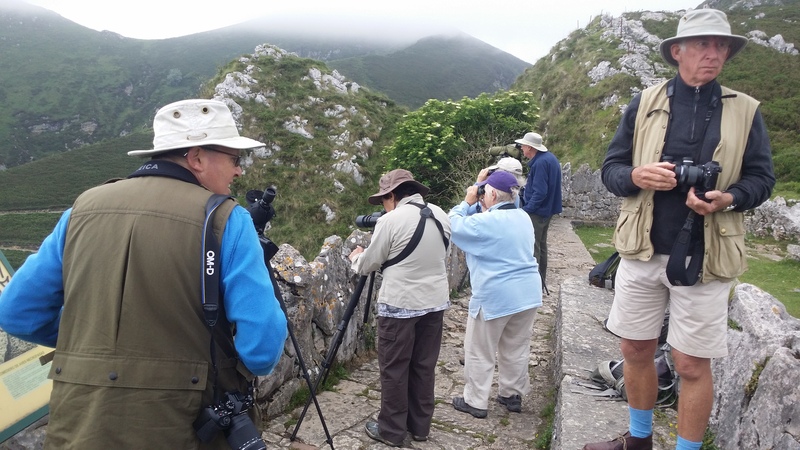 As you know, in our birdwatching walks, we always try to enjoy butterflies and moths. 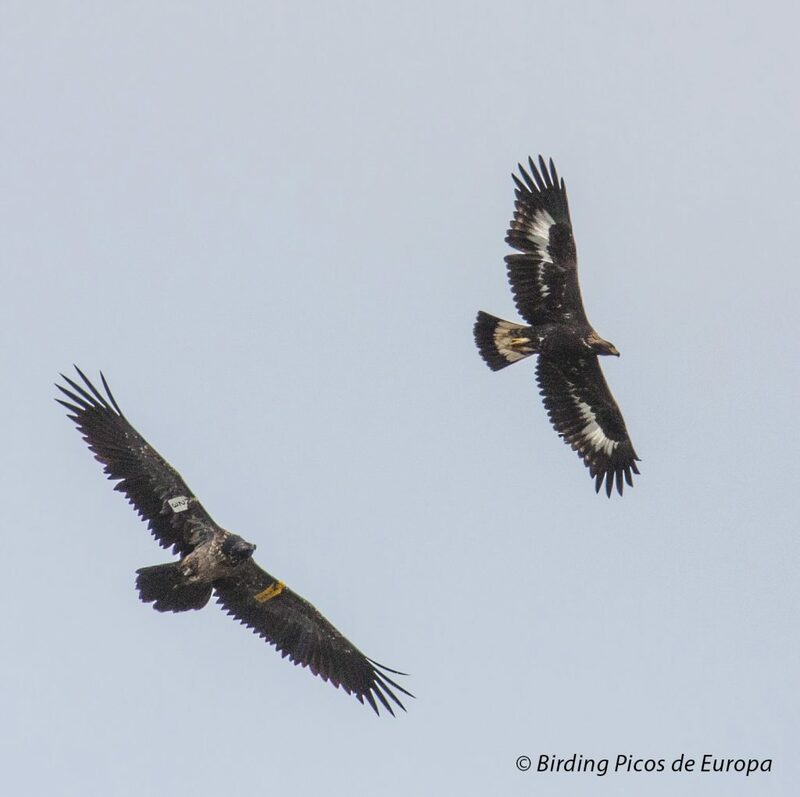 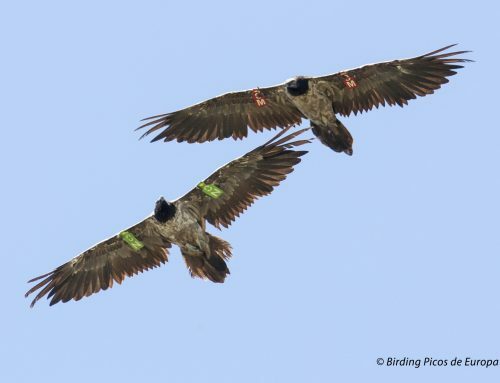 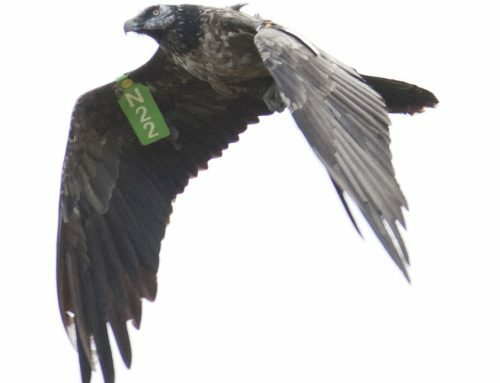 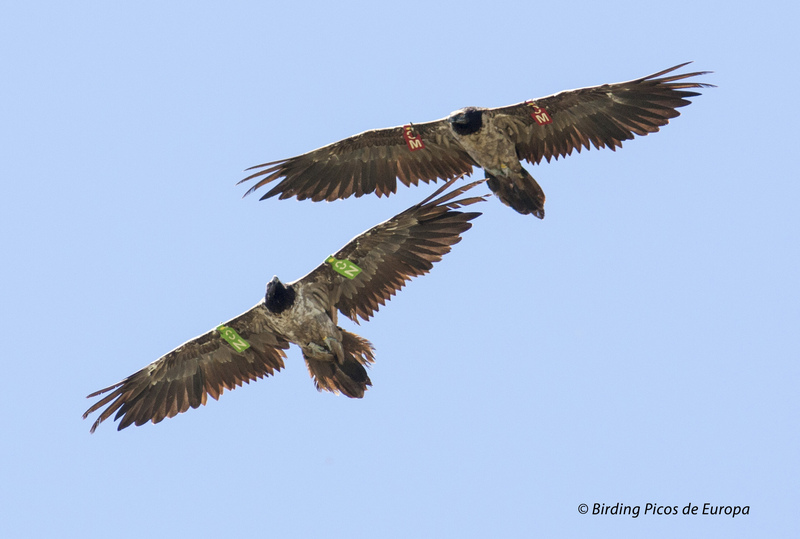 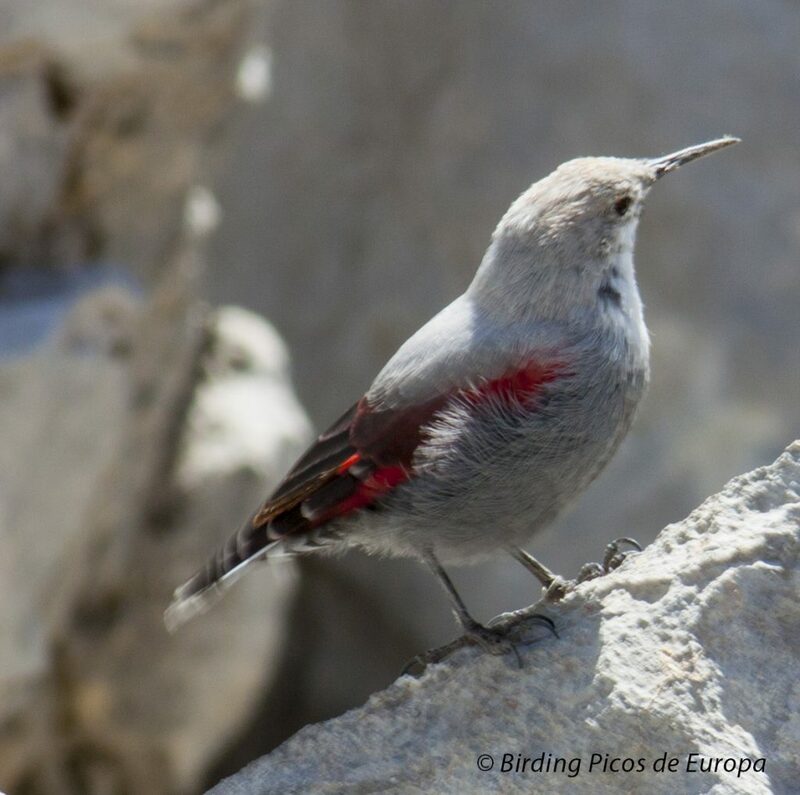 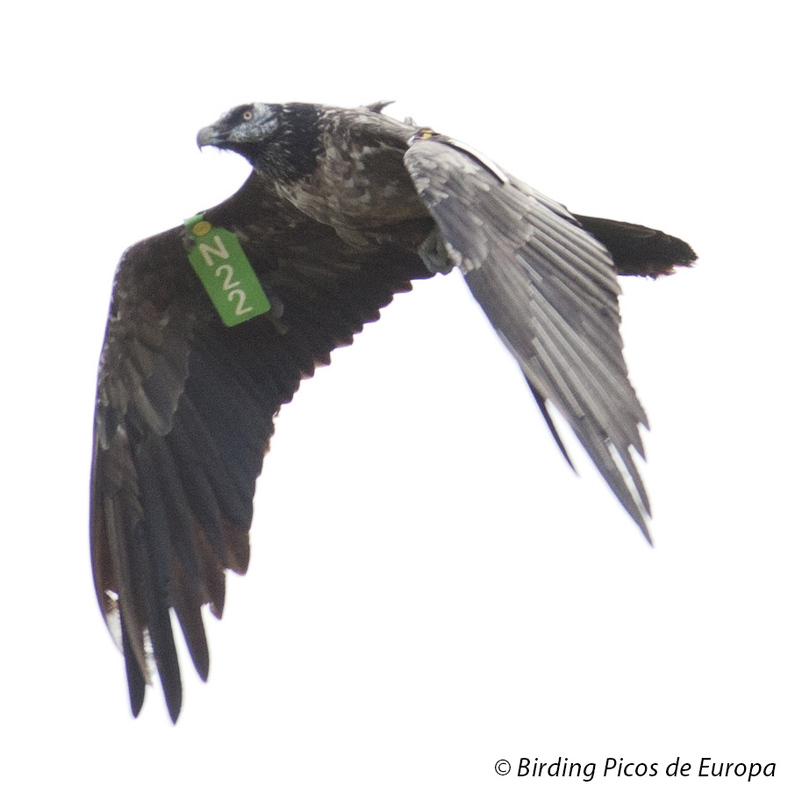 Last year, in the mountains of the Picos de Europa National Park, we could enjoy a large group of birds: Raptors, alpine and subalpine birds, forest birds…etc. 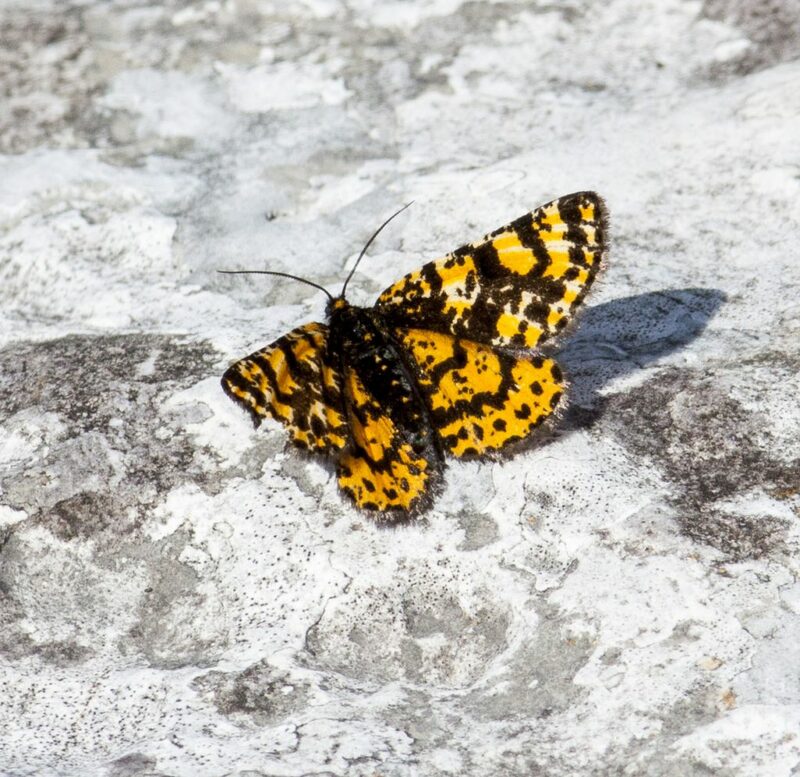 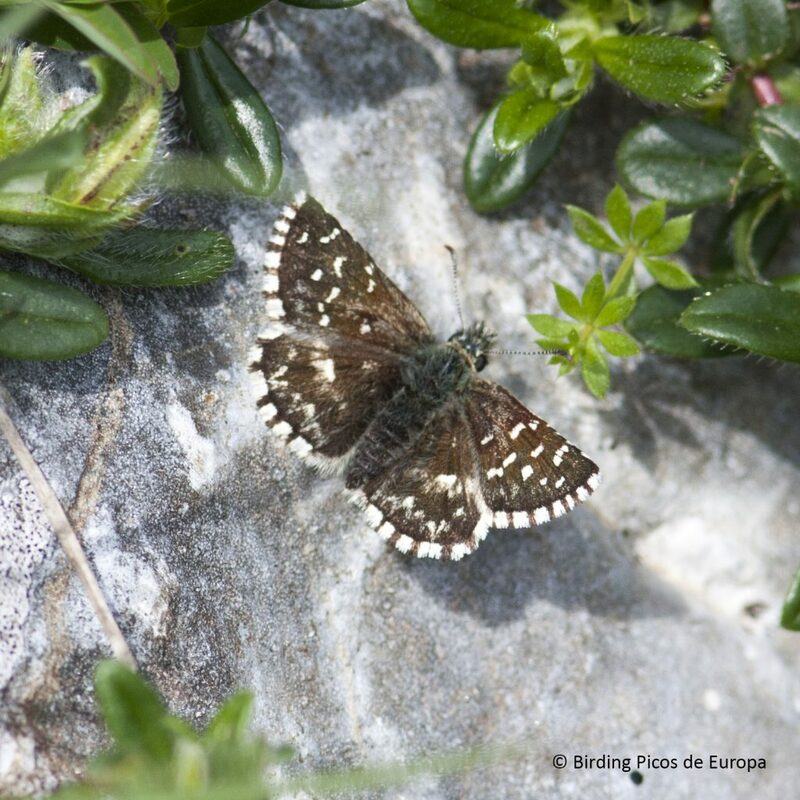 But furthermore, we could enjoy some good observations of typical butterflies of the Picos de Europa National Park. 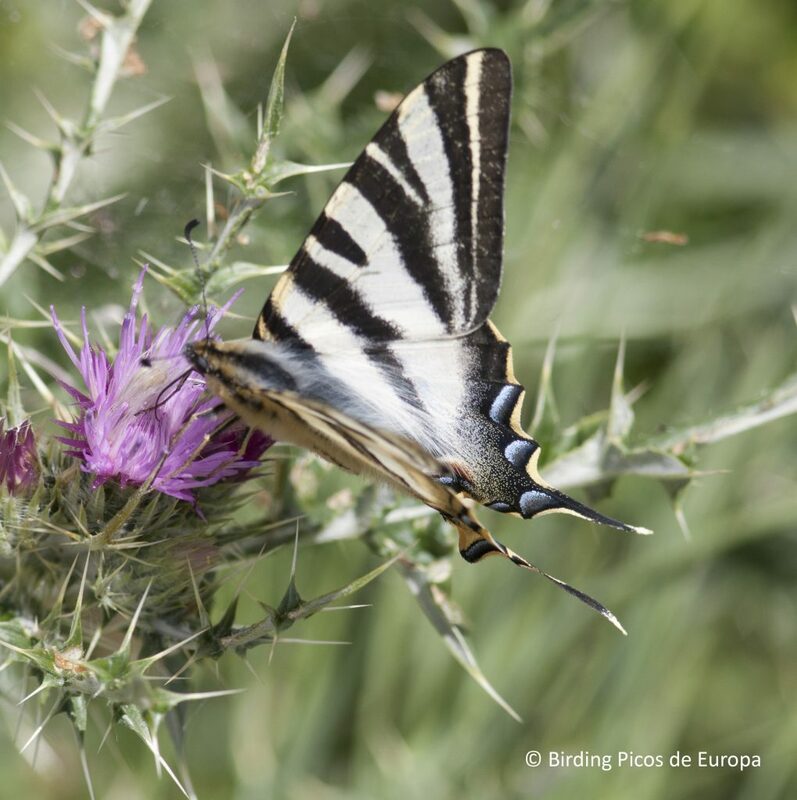 Our customers could photograph and enjoy more than 60 different species between butterflies and moths. 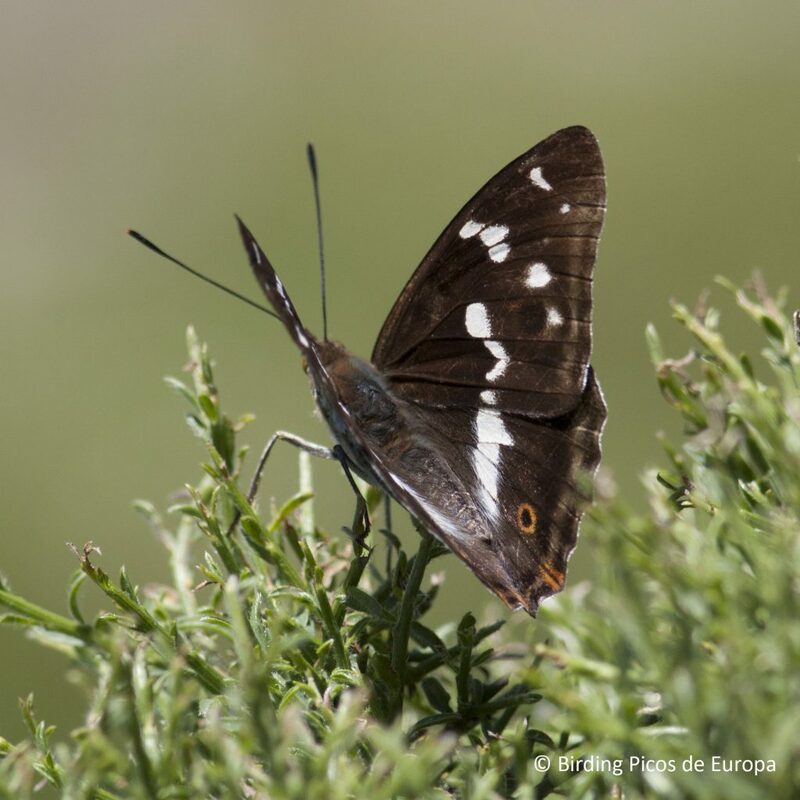 A nice wildlifewatching year with birds and butterflies that we promise to improve for all of you.